WOO HOO! It's FRIDAAAAAAAAY! So today's cut file was created by Ashley Harris. What darling cards this week. Love the combination of pink, aqua and kraft. need to try this combo myself. 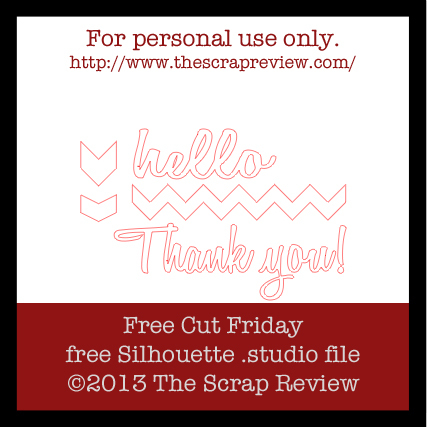 Thanks for the cut files and have a great weekend! 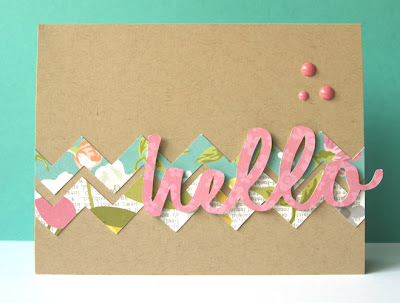 Love your card and so excited about this week's shapes!!! Thanks! 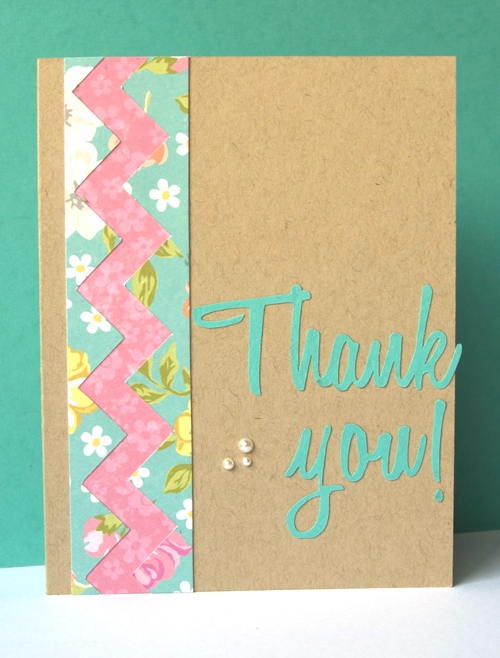 Great fun and fabulous cards! Thanks so much for these awesome cutting files!! !